Back to School season is upon us. There’s no escaping it, no matter how blinding the sunshine is! August is inching closer and that means we’ll be bidding farewell to summer soon. From one parent to another, I’m just not ready for this. Time flies when you’re having fun and we’ve doing plenty of that these past two months. Must we trade in the pool floats for homework and packed lunches? Despite having six weeks left, we’ve already entered the school spirit mentality and started preparing for Toodie’s journey into third grade. My little girl is growing way too fast. As we approach another milestone, I can’t help but want to stop the clock to savor the small things. 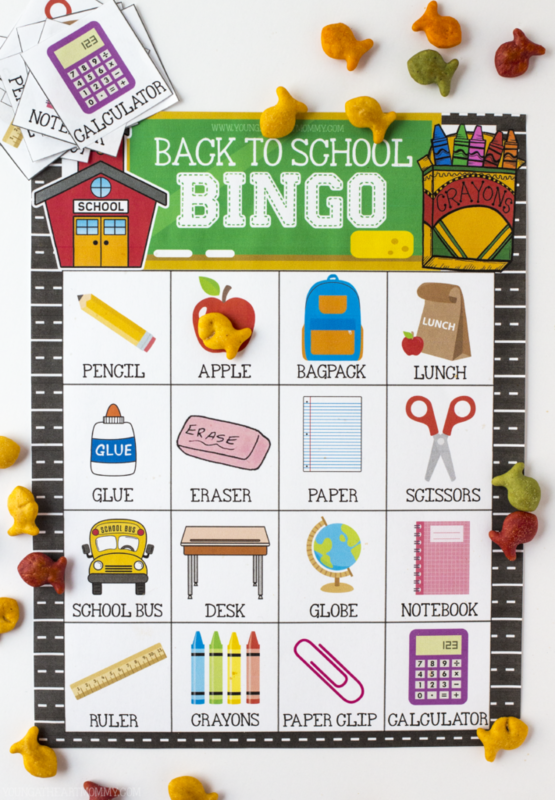 The transition from lazy summer days to a structured school routine can be a tricky one. Vacation has dwindled into the distance, mornings begin before the sun rises, and sleeping in has become a fond memory of the past. Just like mom and dad, kids aren’t always ready and willing for such a change. But there are ways to make it more exciting for them. Life is busy as it is, especially when the hustle and bustle of back to school begins. Goldfish gets it and knows how important it is to stop and enjoy the smile-worthy moments in front of us. Whether it’s bonding over a snack when they first get home or listening to how their day went, each moment creates a memory. One of our favorite ways to get in a little one-on-one time after school is to play a game or start a family puzzle. 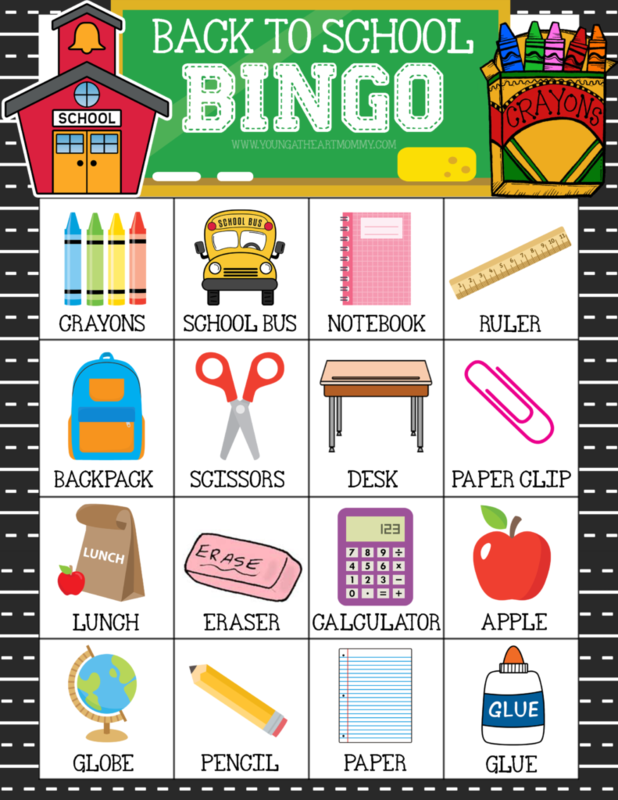 Not only do these encourage communication and team work, they’re also a great way to unwind before starting homework. 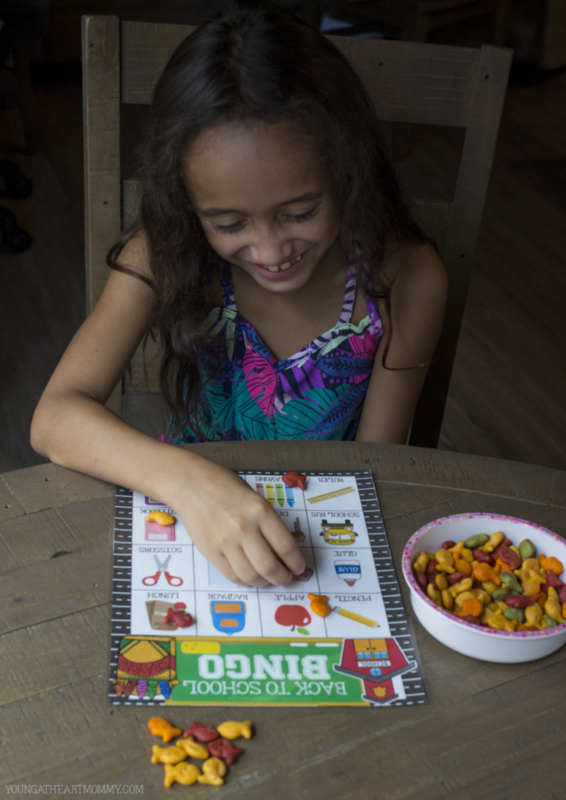 Plus, anything that involves edible playing pieces is a winner in our book! 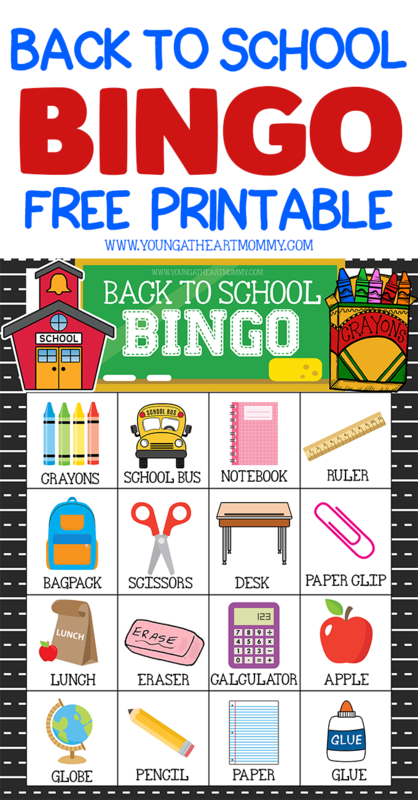 Below you’ll find three different printable versions of Back to School BINGO. If playing with Goldfish I suggest laminating each sheet to prevent the paper from getting dirty or covered in crumbs. This way they can be reused and stored without wrinkling up. Also, be sure to print out an extra copy and cut out the boxes to use as mini calling cards. 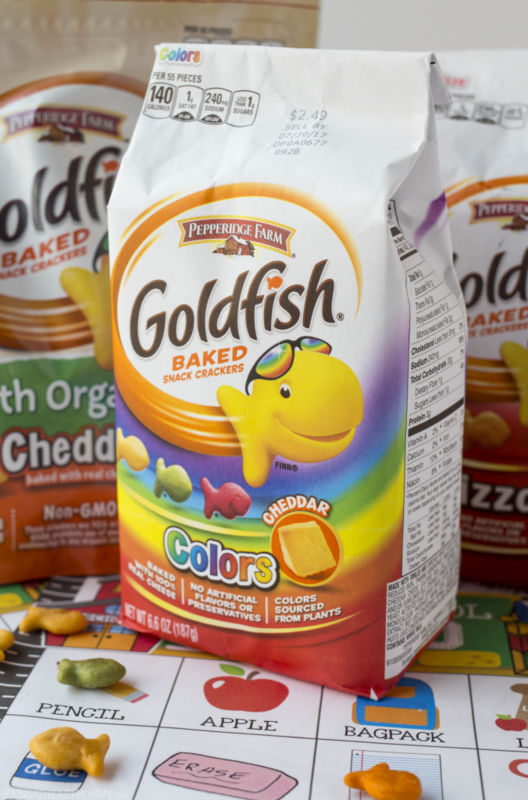 For even more ways to create smile-worthy moments with your children during the back to school rush, visit the official Goldfish Pinterest landing page. Here you’ll find crafts, recipes, and games for the entire family to enjoy. 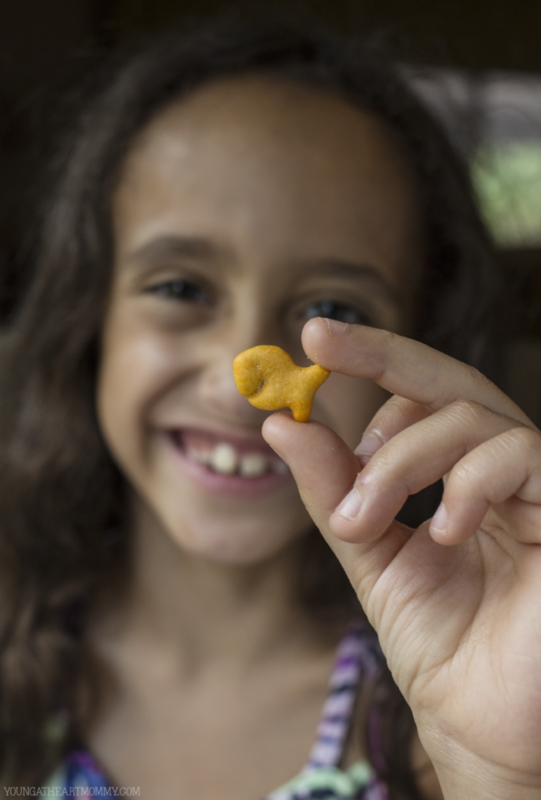 How do Goldfish make your kids smile throughout the school year? This is such a cute game. 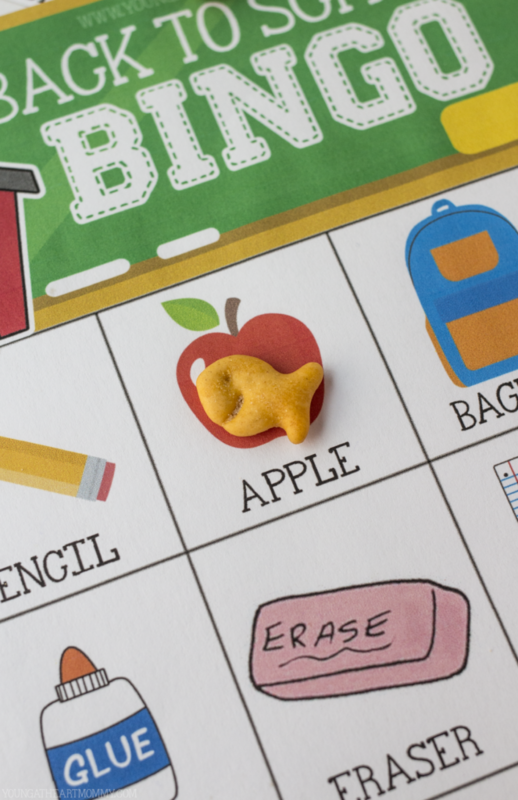 My kids love Goldfish crackers and I need to make this bingo game for them!